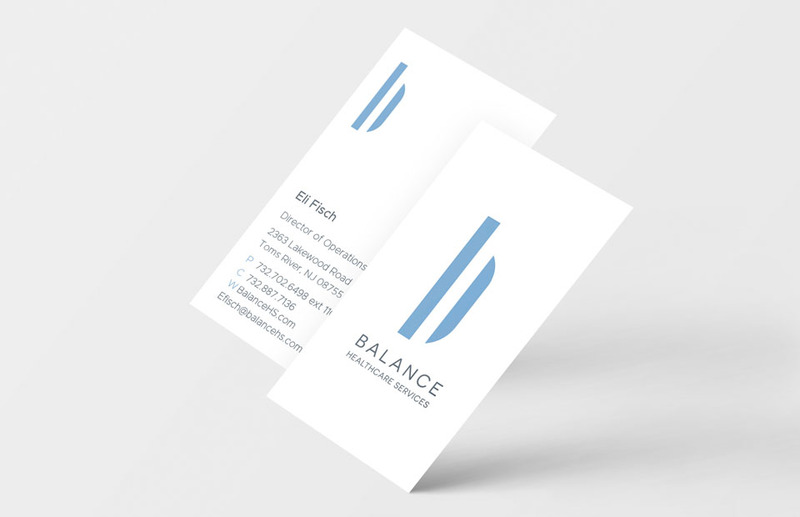 We fashioned the logo mark for Balance Healthcare Services, a financial services company for the healthcare market, on the principles of balance and symmetry. 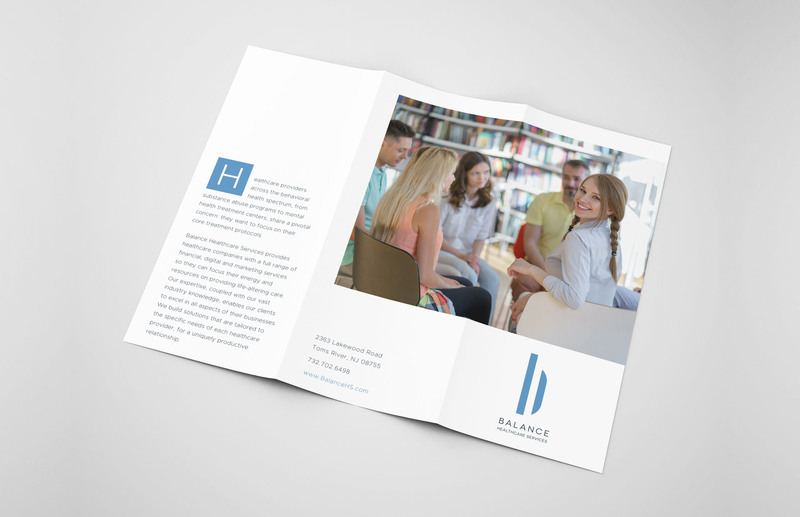 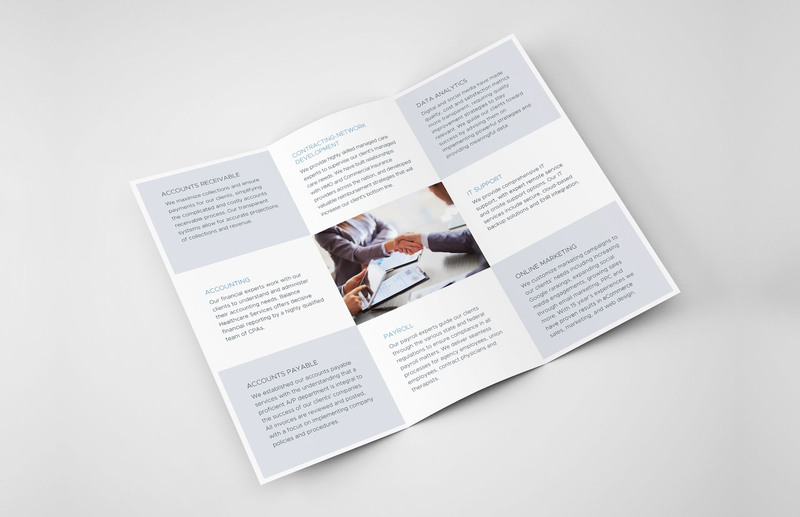 The marketing collateral is crisp and striking in its simplicity, with clean lines that invoke decisiveness and professionalism. 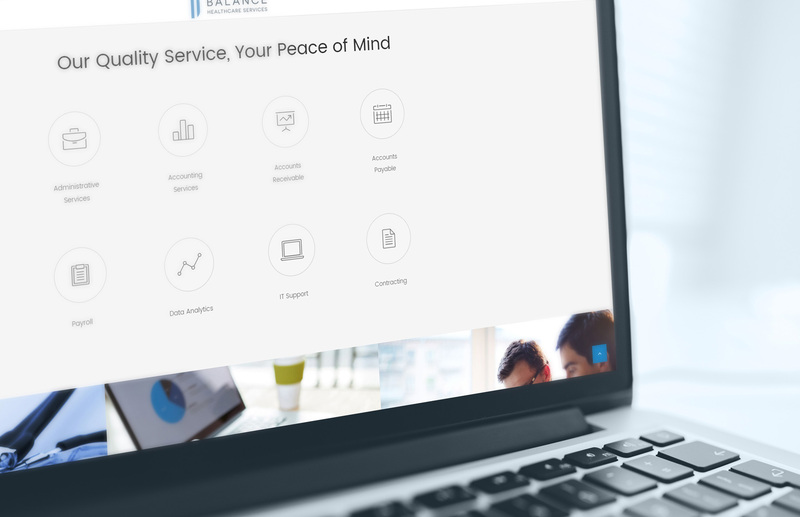 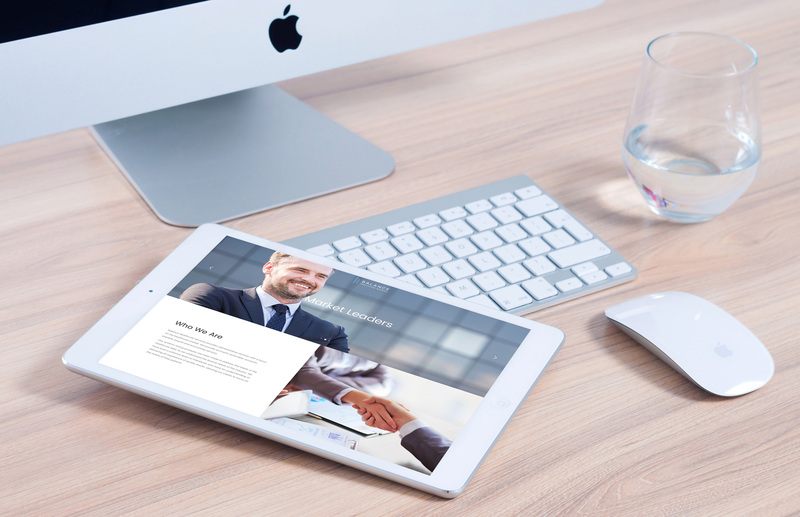 The engaging corporate website that we developed for Balance is visually appealing, with carefully crafted harmony between images and white space. 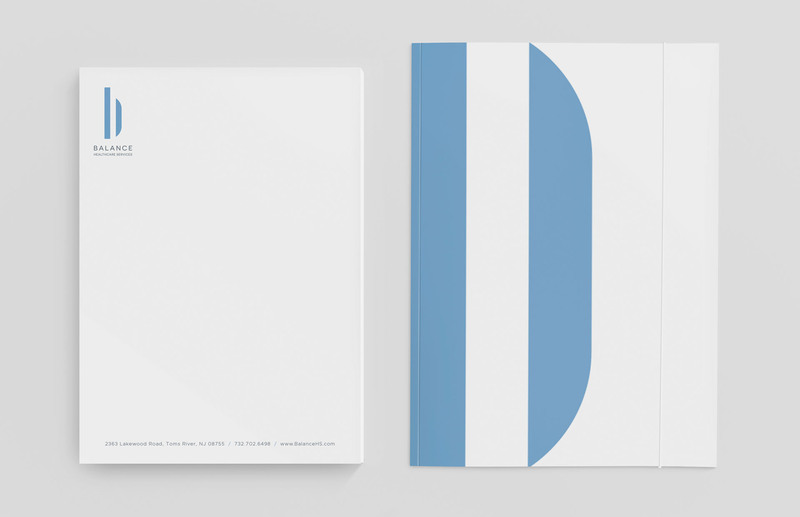 The result is an airy, easy to navigate website that emphasizes the philosophy of the Balance brand identity.